Don’t panic! There is no such a thing as hunting witches anymore. Or is there? Well I hope not, and this article is about tradition of burning witches (Pálení čarodějnic) in the Czech Republic. Imagine middle ages. All the country is filled with bonfires. It’s the 30th April, Magical night when evil spirits are stronger than usually. It’s a night when witches are getting ready for their Sabbath. Polishing their broomsticks - they fly off. They have a great time dancing (backwards – they are witches, remember) or cooking their powerful frog and snake potions. Favourite part is talking about people and how much they hate us. The witch, who has done the best job in tricking people, is voted as a queen of the night and rules the party. 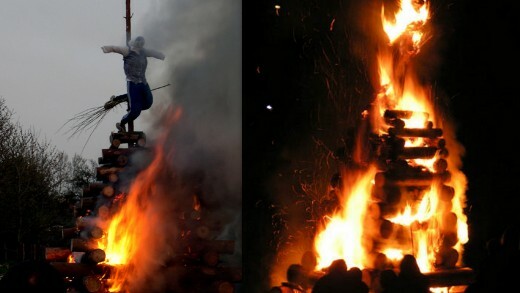 To stay safe and protect themselves, Czech people gathered on top of the hills and light a big bonfire that was believed to chase the witches away. 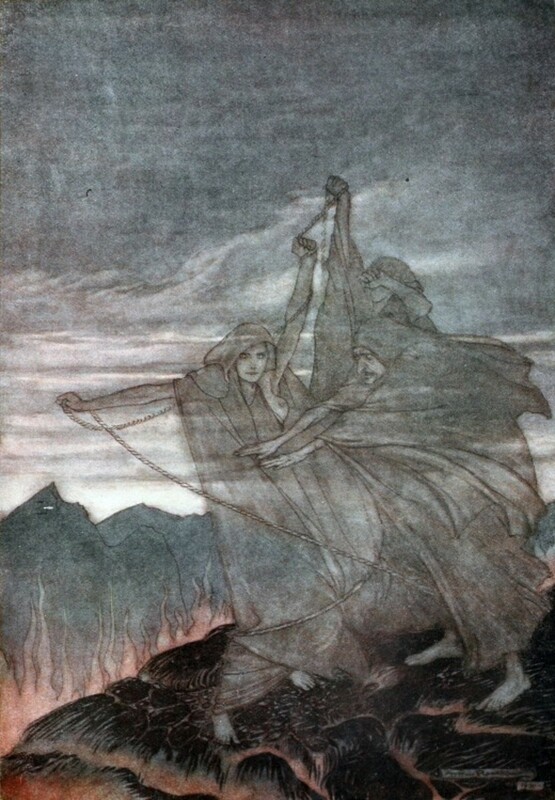 They made straw witches, dressed them in old clothes, and burned them. In time this tradition became more about saying goodbye to winter. With the falling dark, the wooden witch is burnt and people start celebrating. Adults drink lots of beer while kids jump around the fire. They all roast sausages or marshmallows on sticks, strum their guitars and have lots of fun! 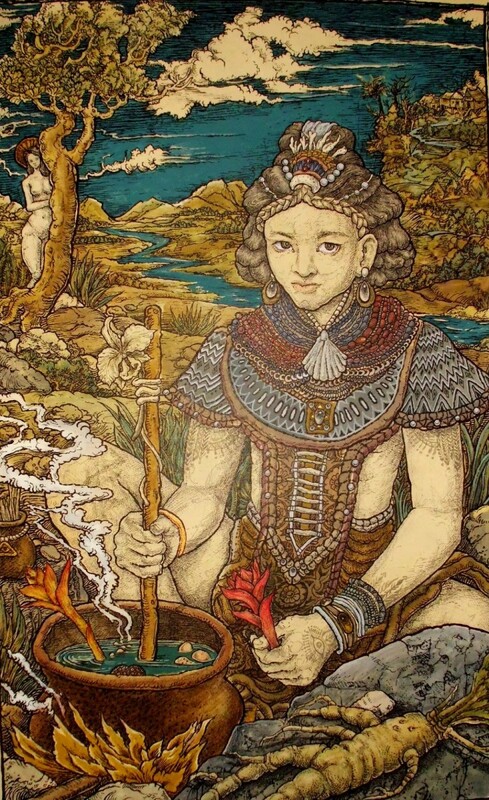 Many institutions such as museums or childcare centres organize witch burning events that involve life music, refreshments and activities for children. 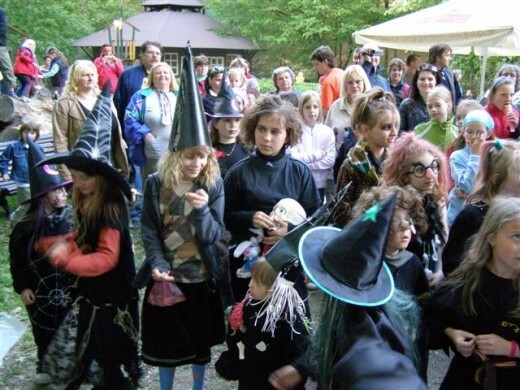 There are kids contests for the most beautiful (rather the scariest) witch. Similar tradition is celebrated in Sweden, Finland or Germany. 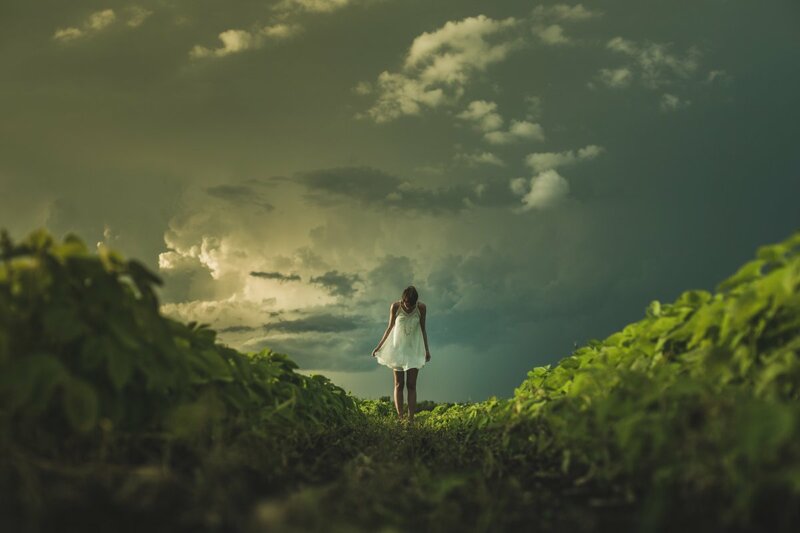 Jeanne was born in 1412 in Domremy, France, as the youngest child of a poor farmer. French heroine who started hearing voices since she was 13 years old. She identified them as Saint Michael, Saint Catherine and Saint Margaret. The voices told her to go to the King of France and help him reconquer his kingdom. During the Hundred Years War, she led the French army to several important victories. In 1430 she was captured by the Burgundians who sold her to the English for 10 000 pounds. Judges in the court in Rouen found her guilty of heresy and witchcraft (due to her unladylike behaviour). Jeanne, only 19 years old, was burned at the stake on 30th May 1431. They cast her remains into the Seine from a bridge called Mathilda. 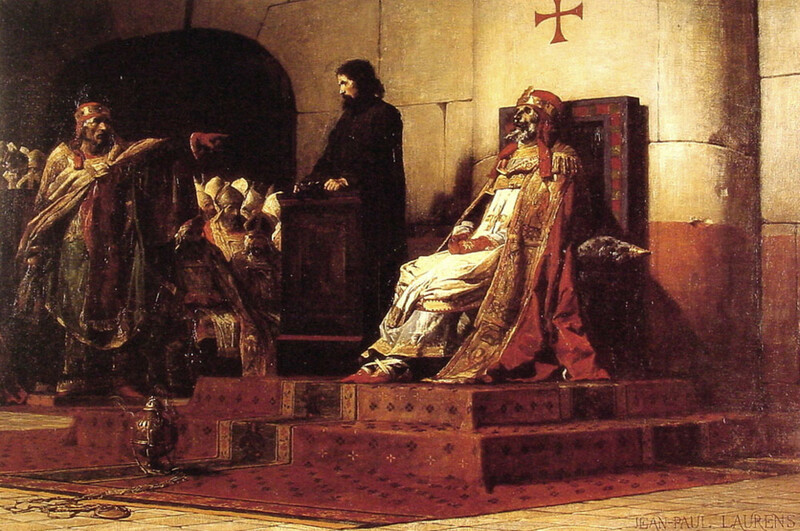 25 years after the execution, Pope Callixtus 111 examined the trial, pronounced her innocent and declared her a martyr. The patroness of soldiers and of France, Joan has become one of the most popular saints of the Catholic Church. Her life has been inspiration to many artists including Shakespeare, Voltaire, Mark Twain or Luc Besson. 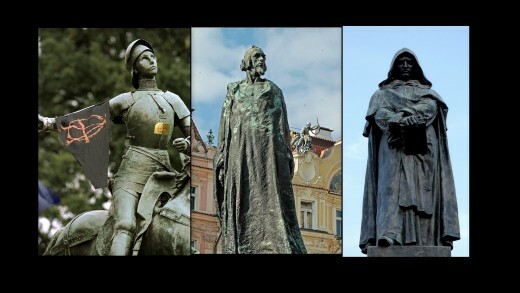 Jan was born in 1369 in Bohemia, got a very good education and worked as a professor of Theology at Charles University in Prague. Inspired by John Wycliffe, he became one of the first actual Church reformers. He fully disagreed with the doctrines of the Catholic Church and his teaching had a strong influence on the states of Europe. 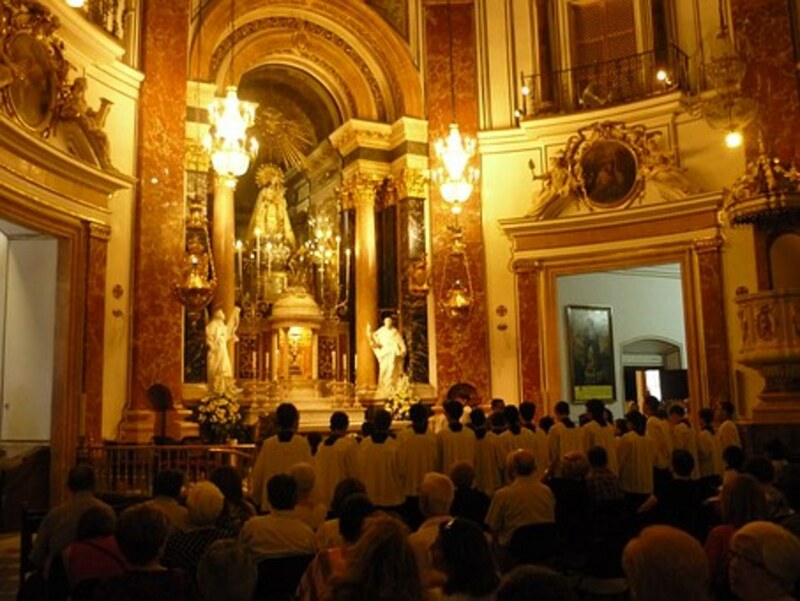 He preached in Prague and criticising the clergy, he soon gained lots of followers. His ashes were thrown into the Rheine. Filippo Bruno was born in 1548 in Italy. At the age of 17 he changed his name to Giordano after his metaphysics tutor Giordano Crispo. He was a wondering soul who couldn't find much understanding for his philosophy. He proposed that neither earth nor sun is the centre of the world and that universe is infinite. According to him there is infinite number of worlds populated by other intelligent human beings. The Catholic Church didn’t like that idea because if it was true, they would mean nothing in this big universe. His friend called Mocenigo offered him asylum at his house in Venice, but betrayed him and Bruno became a prisoner in the republic of Venice and soon of Rome. He was imprisoned for 6 years and when finally found guilty of heresy, he responded: ,,Perhaps you, my judges, pronounce this sentence against me with greater fear than I receive it." 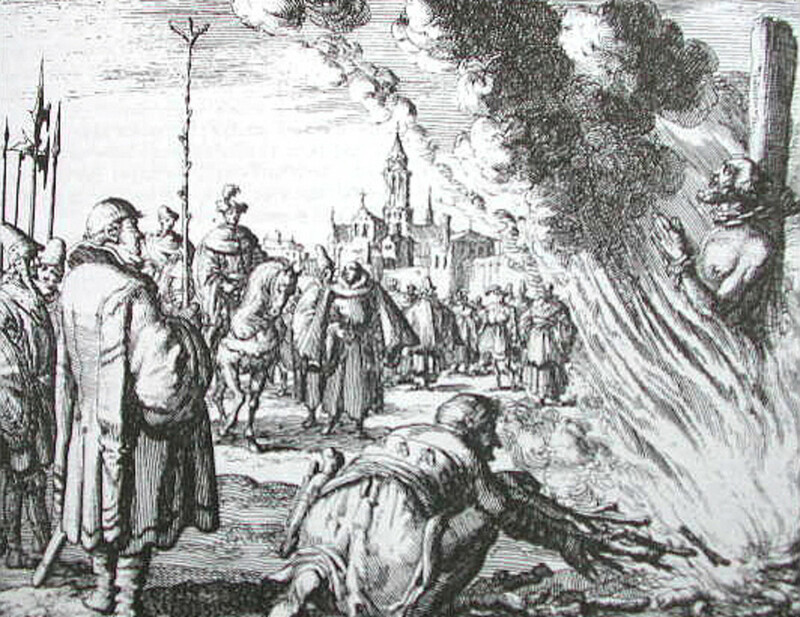 On 17th February 1600 Giordano was one of the last people burned at the stake. Death by burning is really a torture. With luck, more prisoners were burned in the same time - that meant big fire – and quicker death from carbon monoxide poisoning before flames harmed the body. With a small fire, the person would burn for some time before dying of heatstroke, shock or loss of blood. May the light be withyou on your journey.